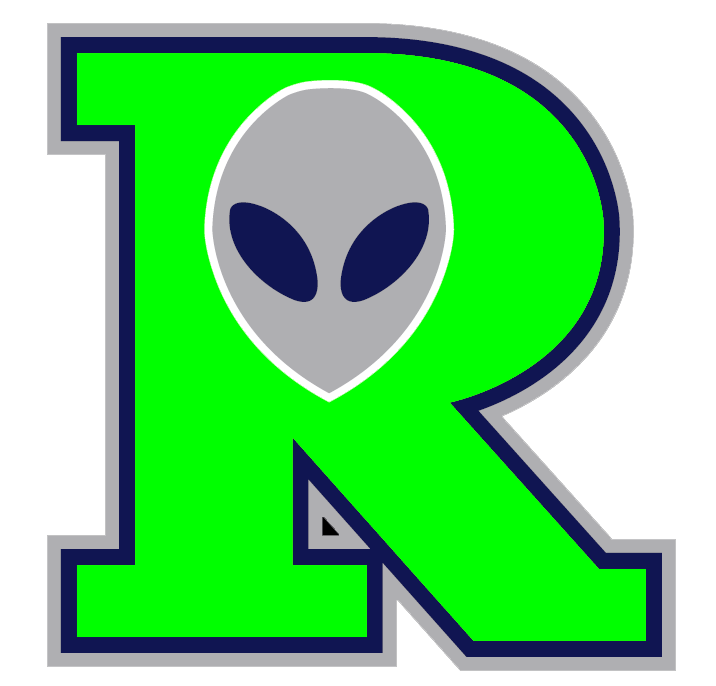 Roswell Invaders defeated Ruidoso Osos 16-15 on Wednesday thanks to a walk-off home run. The game was tied at 15 with Roswell Invaders batting in the bottom of the tenth when Justin Byrd hit a solo homer. Brian Portelli led Roswell Invaders to victory by driving in five runs. He went 3-for-5 at the plate. Portelli drove in runs on a home run in the first, a home run in the fifth, and a double in the sixth. Ruidoso Osos fired up the offense in the first inning. James Garnett doubled on a 1-2 count, scoring one run. Roswell Invaders knotted the game up at 15 in the bottom of the ninth inning, when Jackson Pritchard doubled on a 3-2 count, scoring two runs. Roswell Invaders put up four runs in the eighth inning. Roswell Invaders offense in the inning was led by Pritchard and Nolan Hoff, all sending runners across the plate with RBIs in the inning. Ruidoso Osos scored four runs in the seventh inning. The offensive firepower by Ruidoso Osos was led by Travis Smith and Brock Hartley, who each had RBIs in the inning. J.D Cozad earned the win for Roswell Invaders. He went one inning, allowing zero runs on zero hits, striking out one and walking zero. Preston Bailey and Lance Fairchild entered the game out of the bullpen and helped to close out the game in relief. AJ Peterson took the loss for Ruidoso Osos. He surrendered one run on one hit over one-third of an inning, striking out one and walking zero. Zach Youngberg started the game for Ruidoso Osos. He lasted five and two-thirds innings, allowing 11 hits and nine runs while striking out three Bobby St. Pierre started the game for Roswell Invaders. He went seven innings, allowing ten runs on 11 hits and striking out five Roswell Invaders launched five home runs on the day. Portelli had a homer in the first and fifth innings. Jordan Garr went yard in the first inning. Austin Maltby had a dinger in the first inning. Byrd had a four bagger in the tenth inning. Roswell Invaders racked up 18 hits on the day. Maltby, Pritchard, Portelli, Garr, Logan Coughlin, and Byrd each racked up multiple hits for Roswell Invaders. Maltby went 4-for-4 at the plate to lead Roswell Invaders in hits. Ruidoso Osos racked up 15 hits in the game. Garnett, Dillon Fahr, and Jose Fernandez all collected multiple hits for Ruidoso Osos.